As a local business owner using Facebook ads, there’s something you need to know: 62 percent of small business owners say paid ads on Facebook are missing the target. You don’t want to go down this path. Instead, you want to be part of the 38 percent who consider Facebook ads an integral part of their advertising strategy. Before you do anything else, review Facebook’s guide to getting started with ads. It’s nothing earthshattering, but it’ll give you a clear idea of how the system works and where you fit in. Forget about the Facebook ads platform for a second. Instead, focus on your company’s budget. Can you afford to spend $100/day on Facebook ads? $500? Maybe $1,000? Don’t be disappointed if you don’t have a big budget to start. With the right strategy you can milk quite a bit of performance out of every dollar you spend. Don’t assume that the first ad you create will generate a positive return on investment (ROI). Even if it does, there’s always room for improvement. Set the goal of testing a minimum of three to five ads, paying close attention to the performance of each. Once you know how each ad is performing, you can tweak the best one with the idea of achieving even greater results. If you’ve yet to add Facebook’s remarketing pixel to your website, now’s the time to do so. Remarketing is when you retarget Facebook users who previously engaged with your brand. Use this strategy on Facebook by adding code to your website, called a pixel, before beginning a Facebook ad campaign. The pixel tracks who you’re advertising to and helps you understand how your ads perform, which is information you can use when creating conversion ads. It sounds like an advanced (and complicated) strategy, but with the help of the remarketing pixel it’s actually quite simple. 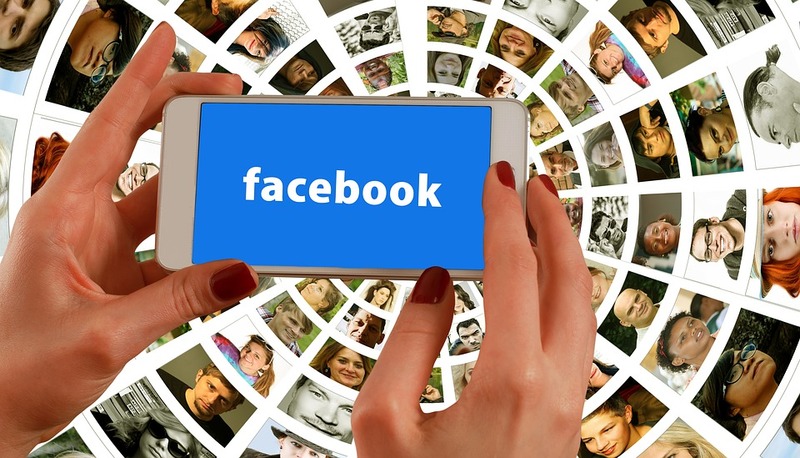 With roughly 1.47 billion daily active users, there is no shortage of people to connect with on Facebook. But remember this: as a local business owner, you’re not trying to connect with everyone. You’re trying to connect with a select group of people. Identify your target audience early on, as this information will come in handy when running Facebook ads. If you’re not targeting the right audience you can’t expect to achieve success with Facebook ads. It’s really that simple. You’ve heard all the hype about Facebook advertising. Your competition is winning big on social media, and you feel the pressure to head down the same road. Don’t get too far ahead of yourself by spending money you don’t have, targeting the wrong audience, or forgetting to A/B test your ads. Taking it slow can be frustrating, especially if you achieve positive results early on, but it’s the best way to build a solid foundation.